Adutante is a web based application that merges both call recording (VSLogger) and screen recording (Aduscreen DeskTop Assistant). 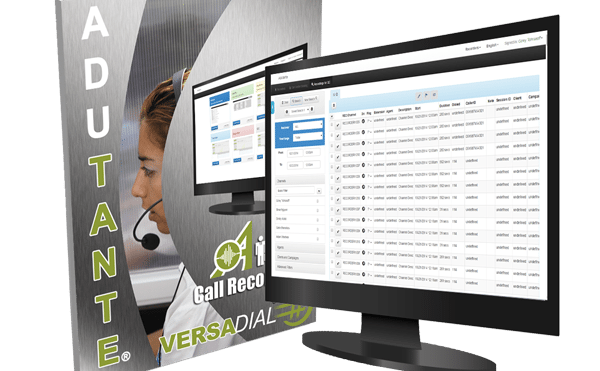 Allowing managers and users to easily monitor and review call recordings and data entry. 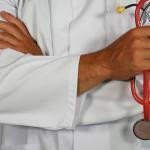 Adutante uses modules that allow for easy expansion and customization for your call recording needs. 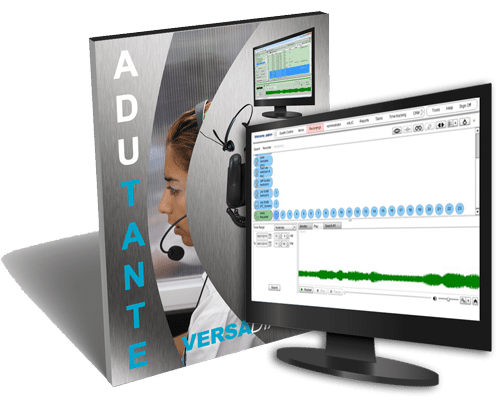 Visit our Adutante – call recording software page for more details.